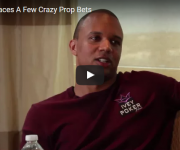 The underdog story is as fundamental to poker as the cards themselves. 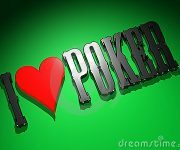 Every poker player dreams of turning a few chips into a fortune, and a few have actually done it. Most recently, 21 year-old Sebastian Malec of Poland took 1st place in the European Poker Tour Barcelona Main Event for more than € 1 million. Malec started with just €27 and a dream, as he qualified for the €5,000 euro buy-in event through a €27 buy-in online qualifier. 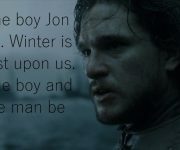 In honor of this young man’s unlikely victory, here are my picks for the top 5 underdog stories in poker. Sorry Sebastian, he calls and you win €1.1 million instead. Is that cool? Fair compensation for a stretched bladder, I’d say. The lively and exuberant Malec makes this list because of the sheer improbability of making such a run, not because of his playing skills. The kid can clearly play at a very high level, but regardless, turning €27 into €1.1 million while beating out a field of over 1,700 including most of the world’s elite players in your first ever €5,000 buy-in event, is an impossible task. His tears at the end show just how much this money means to him. 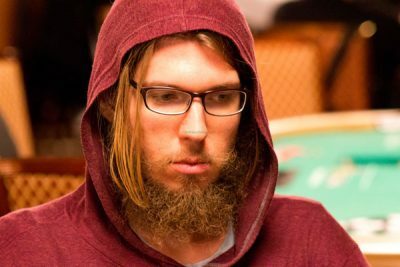 In the early stages of this 22,374 player tournament, Ben Keeline was left for dead. He had just picked up KK and run them straight into the brick wall of his opponent’s AA. 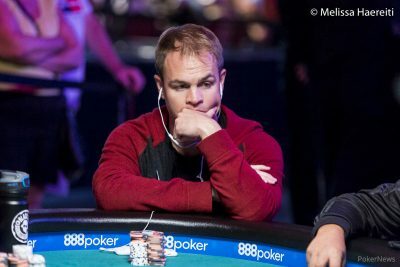 With less than 1 big blind left, Keeline was left with the simple formality of going broke. The funny things is, it never happened. 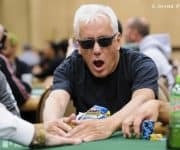 Forced to go all-in with any two cards due to his non-existent chip stack, Keeline managed to put together an impossible string of double ups. 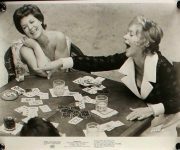 In the end, Keeline outlasted the field of more than 22,000 and took home $1 million for the win. 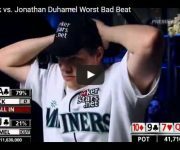 It was an amazing comeback not only within the tournament, but in life in general, as Keeline was a struggling poker pro who had recently gone broke and lost his financial backer. Prior to the tournament he was working as an Uber driver and had borrowed money from his father in order to enter. Olivier Busquet is a well-known, elite pro, so his win in an event like this isn’t so surprising. What’s surprising is how it happened. In this match, Busquet entered heads up play against Jeremy Brown with a 20/1 chip disadvantage. This is an insurmountable deficit for even the best of players. 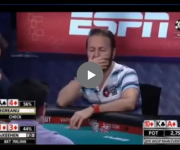 Busquet is a great player, but starting a heads up confrontation with such a chip disadvantage is comparable to wrestling an alligator. Sure, the alligator could be full, tired or injured and maybe you could win, but that’s not what happens most of the time. 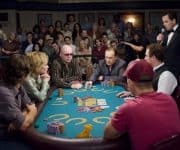 My pick for the worst player to ever make a televised WSOP Main Event final table, Dennis Phillips nearly did it two years in a row! 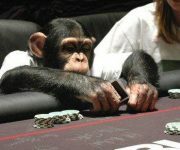 In 2008, Phillips earned over $4.5 million when he took 3rd place in the Main Event, outlasting most of the 6,844 entrants. 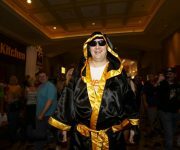 In 2009 he earned $178,000 when he finished the Main Event in 45th place out of 6,494 entrants. Phillips isn’t terrible, he’s simply a mediocre player who got luckier than any of us will ever get in ten lifetimes. This hand against Ivan Demidov shows just how overmatched Phillips was against elite competition. Who else could be on top of this list? The details are almost too crazy to be true. 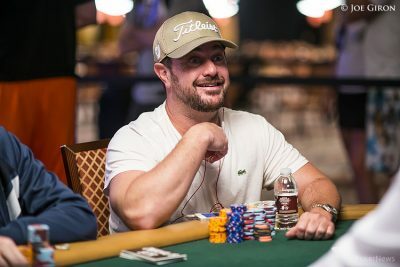 Moneymaker turned $40 into more than $2.5 million by winning the WSOP Main Event after qualifying via an online satellite. 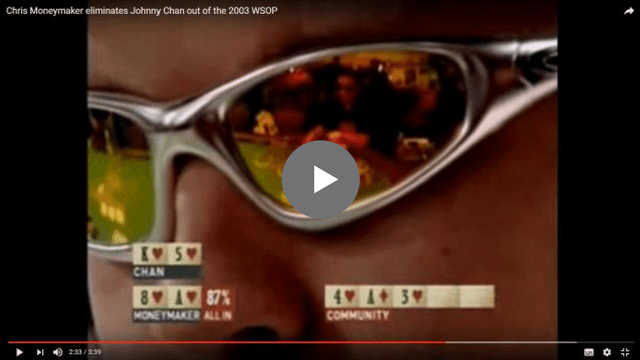 More importantly, he did this back in 2003 before poker had gone mainstream. 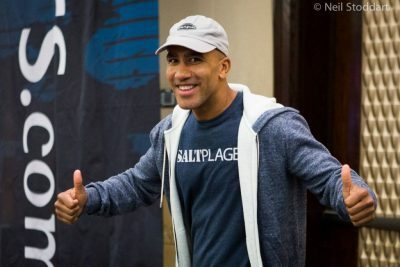 His win inspired a whole generation of casual players and basically created the online poker era. This ‘regular guy’ accountant from Tennessee went toe to toe with the best players in the world and left no survivors. 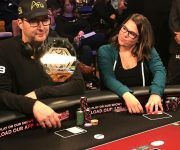 Along the way he eliminated poker legends Phil Ivey and Johnny Chan and defeated respected pro Sam Farha heads up for the title. 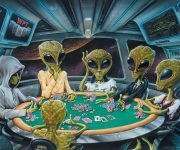 Poker Players After Hours – Energizing!